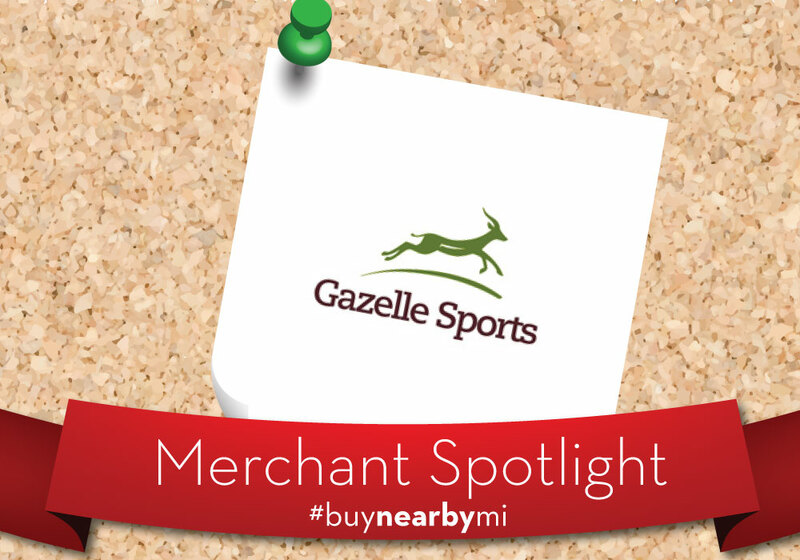 This Merchant Spotlight is an Okemos-born company, taking care of the thing you cherish most: your cell phone! 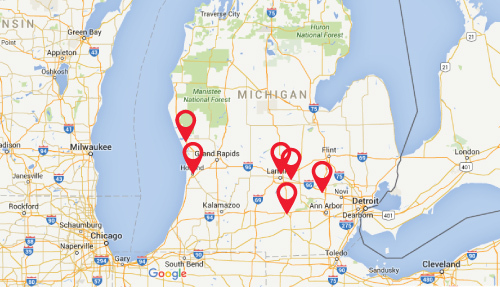 iCare Repair started in 2012 and already has seven locations across Michigan. 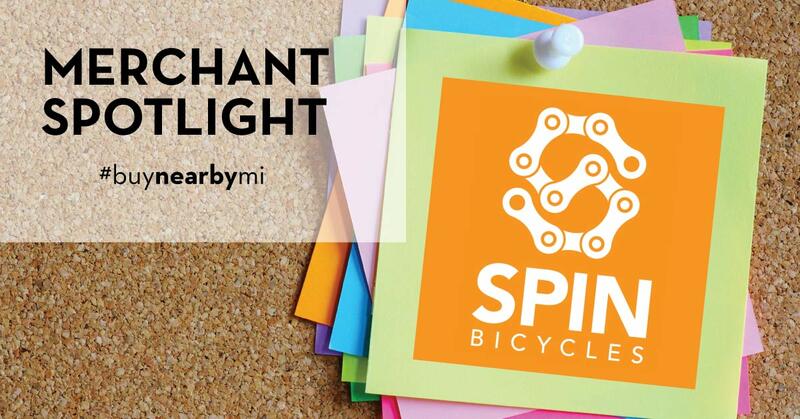 Their portfolio covers just about everything, including smartphones, iPads, iPods and iPhones. 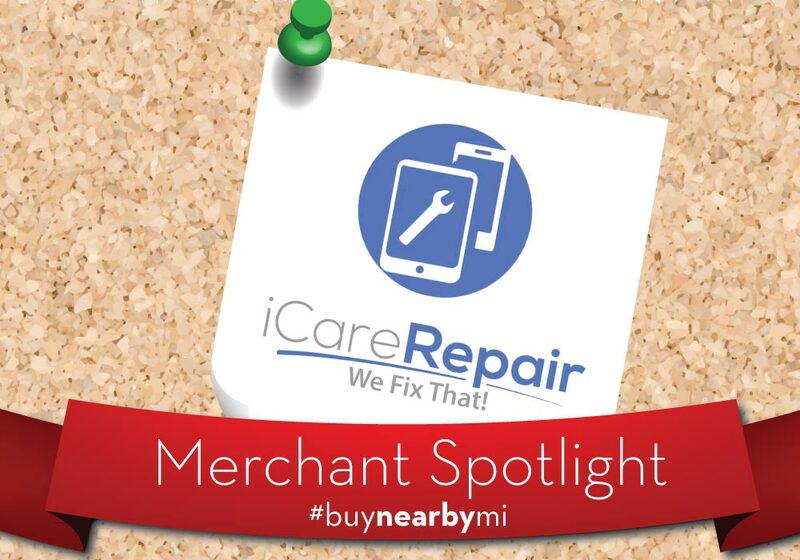 Aside from fixing your devices, iCare Repair also sells accessories for your devices. Looking to upgrade? 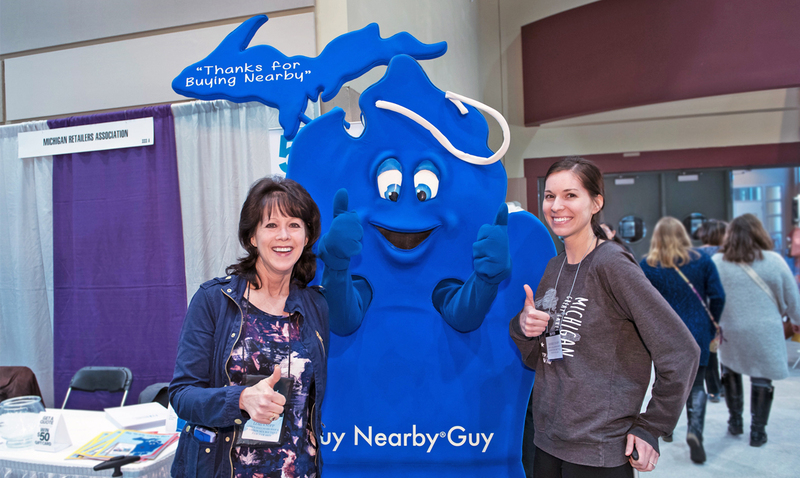 This nearby retailer will even buy your used phone off you. Check how much yours is worth using their online price generator.